iPhone 6 Rumors - Ultra Retina Screen, 2.6GHz A8 Processor & More! iPhone 6 Leaks – Ultra Retina Screen, 2.6GHz A8 Processor & More! iPhone 6 speculations and rumors are in full stream. Apple is expected to roll out a device that is not only beautiful by design but also strong by specifications. Honestly, Apple is not expected to go for radical changes in design or power. However, there are iPhone 6 rumors that keep expecting for a better smartphone. The upcoming Apple flagship, which could possible be an iPhone Air, might be 0.22 inches thin, according to insider Sonny Dickson. This 5.58mm thin, next-gen Apple flagship would sport an Ultra Retina screen with 389ppi pixel density. If these iPhone 6 rumors are true, earlier it was also being speculated that Apple is working on two versions of iPhone 6: 4.7 inch and a larger 5.7 inches display. 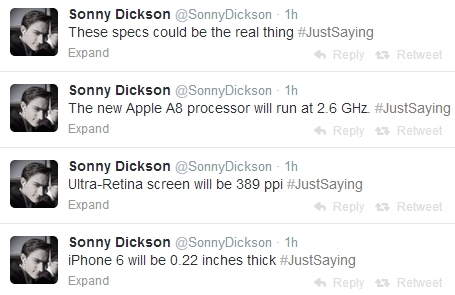 According to Dickson, the next iPhone 6 will be powered by an A8 processor clocked at 2.6 GHz. Which means he might be just putting out stuff to let us speculate. 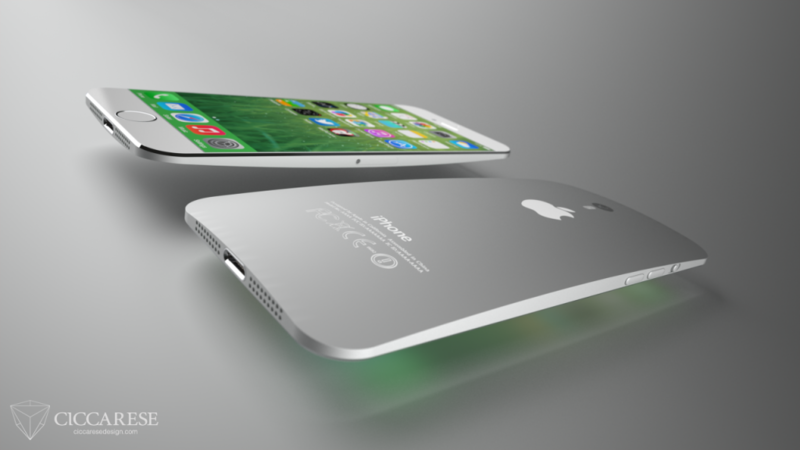 However, there is a chance that some of these iPhone 6 rumors could actually be accurate. Apple is expected to unveil its iPhone 6 – or iPhone Air – in September this year with two different display sizes. These next gen devices will be running on iOS 8, which could be publicly released during the same time.